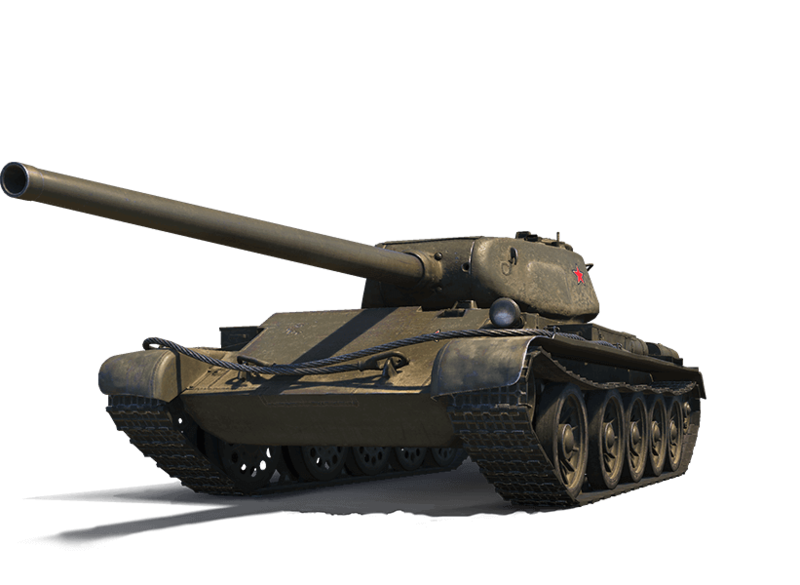 Important: If you want to park a reliable tank in your garage, the T-44 will remain the first vehicle of the list during the whole 2019 season of Frontline. One of the oldest Premium vehicles, the Löwe ïs an absolute classic. Somewhat similar to the Tiger II in terms of gameplay, this vehicle boasts a decent hull, allowing it for effective side-scraping tactics. Heavily sloped, the turret is even stronger and can easily deflect enemy shells. But the Löwe's main attraction remains its gun. The 10,5 cm Kw.K. L/70 is accurate and throws highly penetrating shells. Use it like any sniper would: from the safety of distance. Recommended equipment: your gun is your most important feature, so anything that makes it better would be precious. Go for a rammer, a stabilizer, and a gun enhanced drive to make sure every shot counts. Recommended skills: quite a standard selection. Avoid close combat, but go for repair just in case something breaks. Sixth sense is always useful, and the second skills should be dedicated to making your gun even better. This Soviet machine is a versatile one. Mixing the turret of the T-44 with the T-54's hull, this vehicle is a Jack of All Trades, but indeed a master of none. That said, its adaptability is particularly precious in Frontline. Use its mobility to join the mele, bounce shells with your strong hull and fight back! Your 100 mm D10T-K will be a precious ally when completing this objective. With nice handling (according to Soviet standards) and a decent DPM, this gun is dangerous, especially up close. Recommended equipment: go for the ever useful rammer, stabilizer and ventilation combo, which will make sure every single shot lands in the middle of the melee. Recommended skills: the set of skills should not be much different than the one you'll use for any Soviet medium. Sixth sense and repairs first, snapshot, smooth ride, and safe stowage later. 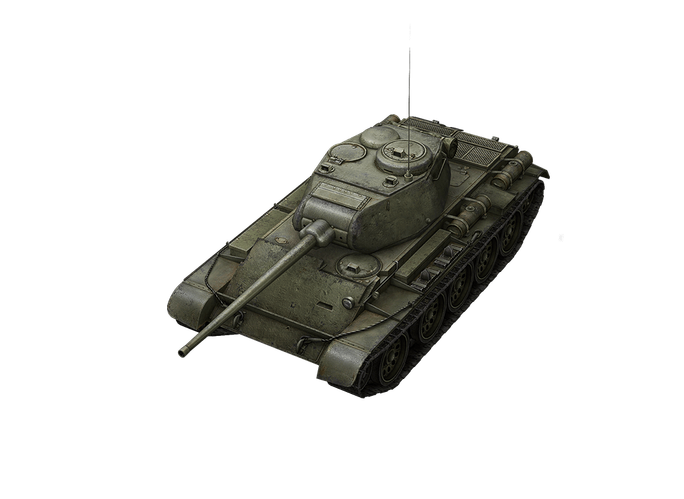 This Tier VIII medium tank is known for its mobility, good camouflage, and decent armour. A pretty versatile mix that you can customise with two guns, each with a different play style. 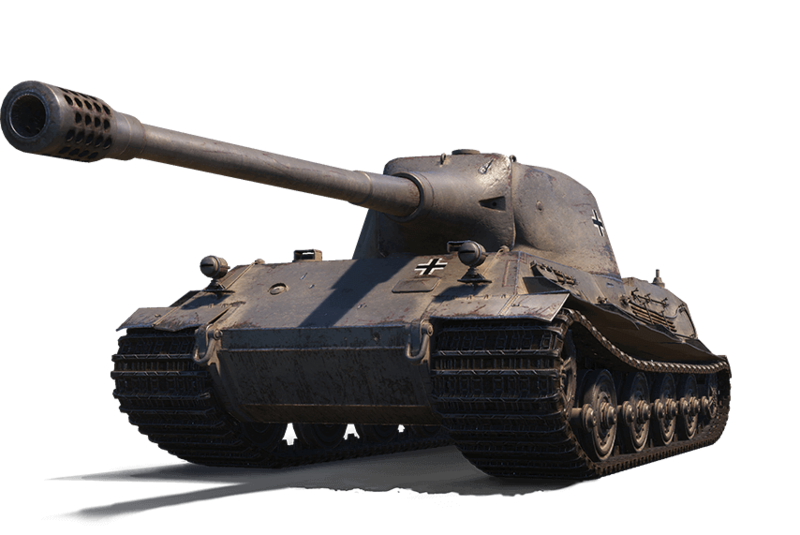 The 100 mm LB-1 is well-balanced overall and the right choice if you like the usual medium tank gameplay. The 122 mm D-25-44, on the contrary, is more specialized. It packs a much stronger punch but lacks reliability. Recommended equipment: a Tank Gun Rammer and a Vertical Stabiliser will help both guns. But if you go with the 122 mm, choose an Enhanced Gun Laying Drive over Improved Ventilation as third equipment. Recommended skills: Sixth Sense and Repair are a must, and Safe Storage is crucial as well due to the fragile ammo rack.